Going to work never felt so good. 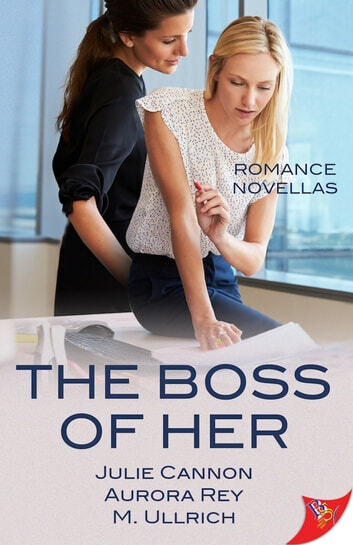 Three office romance novellas from talented writers Julie Cannon, Aurora Rey and M. Ullrich. In Lead Counsel by Aurora Rey: Attorney Elisa Gonzalez is happy working behind the scenes while still having time for a life. All that changes when her firm takes on a major case and Parker Jones, powerhouse litigator and her law school crush, is named lead counsel.